Don’t know how to create staging for installations? Here’s a guide that will help you to create staging for testing upgrades or the changes prior to publishing it to the live installation. 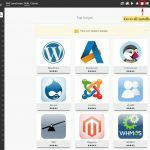 Note: You will get the staging feature only if you have installed your CMS such as WordPress, Magento, etc. from the Softaculous installer. 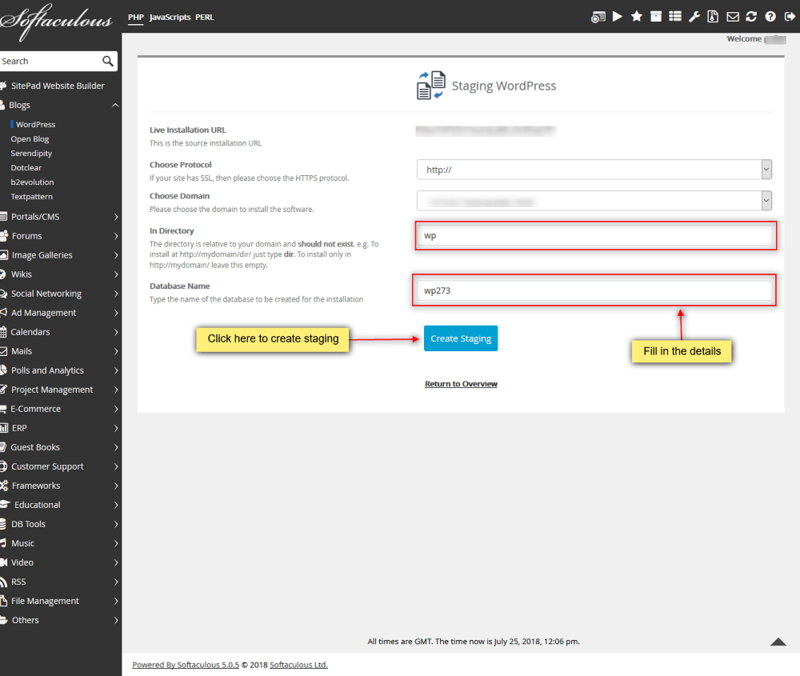 Let’s take an example of a WordPress installation. 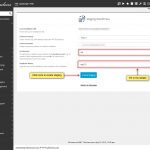 In this we will create staging of an installation in a sub directory staging. Hover to your panel (e.g. 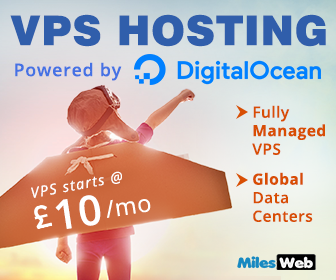 cPanel’s url will be https://domain.com:2083) and login with your account details. Here click on the Softaculous Icon or Link. A Softaculous Enduser Panel will appear. Navigate to the all installations page. 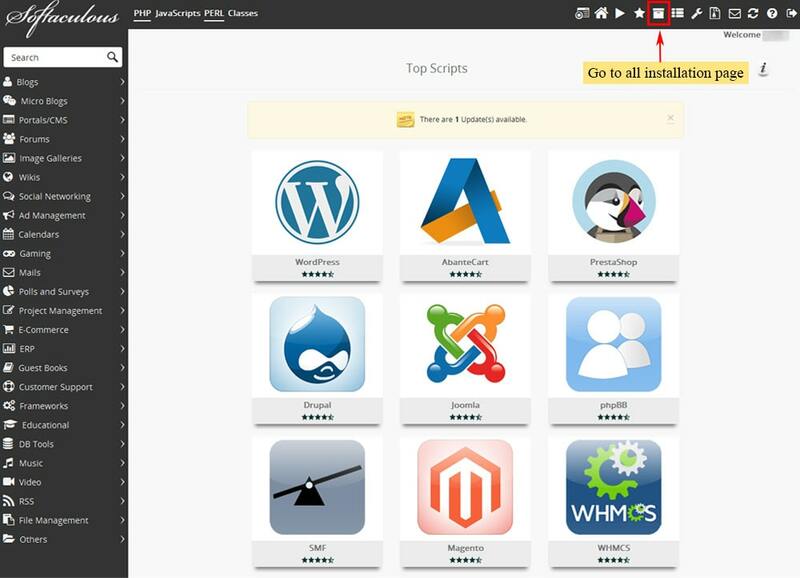 Click on the Create Staging icon you wish to create staging for. 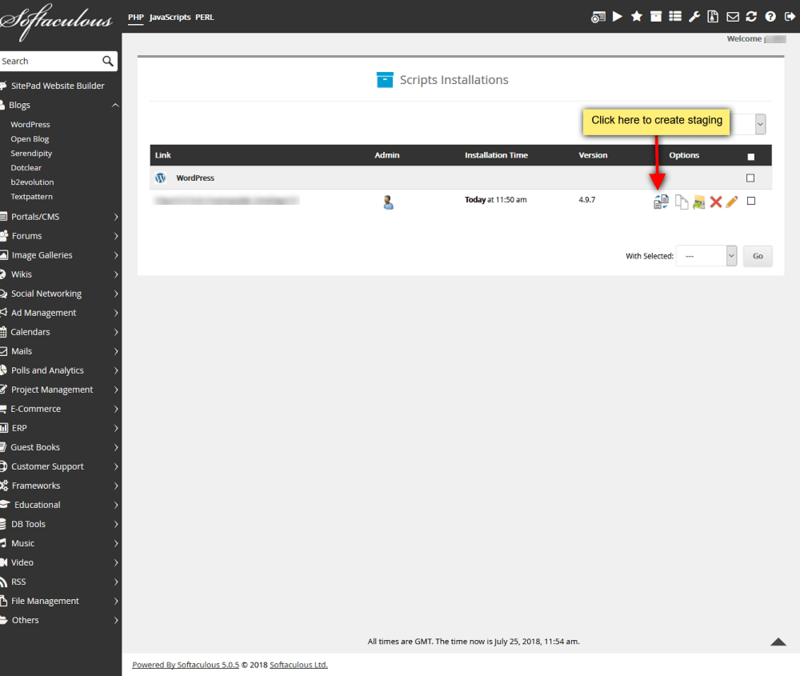 The Create Staging page will be displayed with the current installation details and a form to fill in the details. 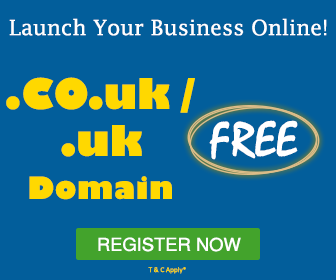 You will need to fill in the staging installation details such as Choose domain, Directory, Database name, etc. Click on the Create Staging button for creating the staging. The time required may differ in accordance to your installation size. So, please be patient. And it’s done!! This staging installation can now be used for testing the updates or any other changes you may want to test. 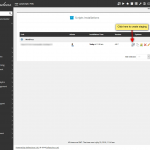 NOTE : The staging installation details will be sent via email (if the emails are enabled). NOTE : The admin/user account login details will be the same as that of source installation. 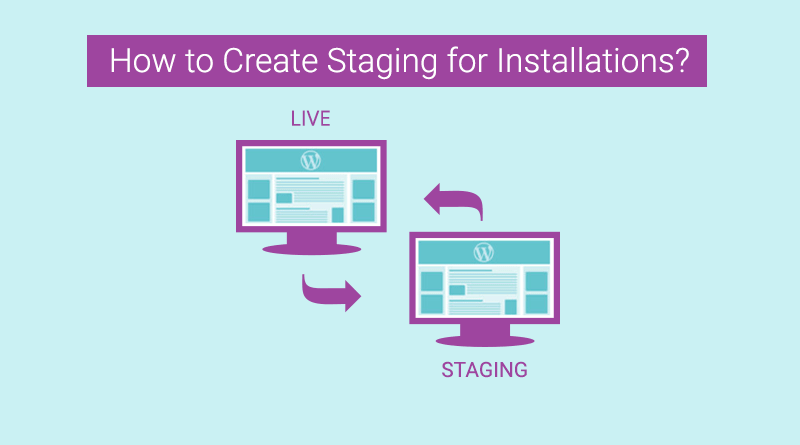 These are the simple steps to create staging for your installations.